To be clear, I'm not talking about the sources these images came from, or what the images were originally intended for. 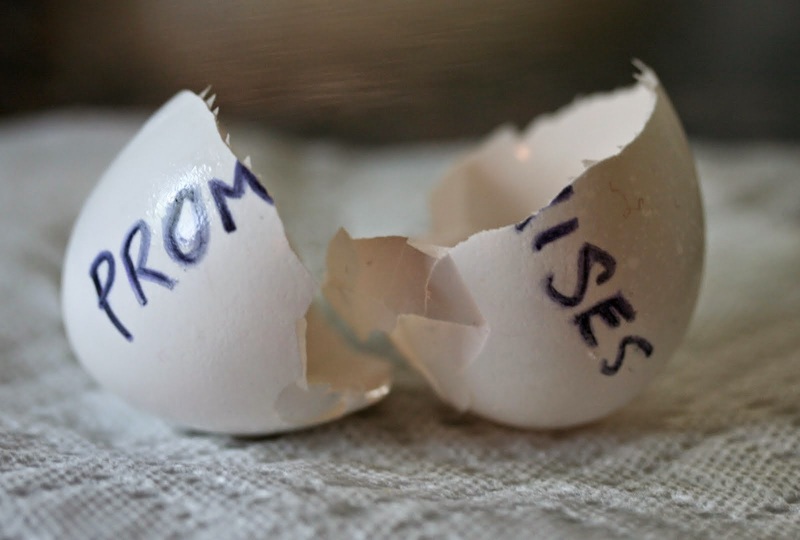 I'm looking at these as examples of the things that come to mind when we start talking about promises. Things like making an agreement with someone else, being hurt or disappointed over a broken promise, or keeping a cheery perspective while holding out hope that God's promises are true. I've known -and you probably have too- people who refuse to make or accept promises for fear of disappointment, as well as people who throw around promises like discount coupons. 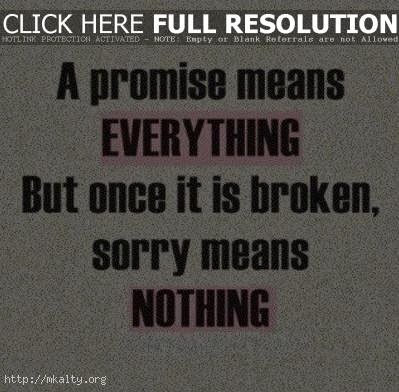 Broken promises and agreements can cause a lot of pain. Of all those we want to trust and put our hope in, the promises of God stand out. But sometimes, it doesn't feel like God keeps His promises. Sometimes, He seems as unreliable and sneaky as the people around us. It seems that the promises we tend to feel God isn't keeping are the promises He never made. That's human. All too often, we add to Scripture. We tack on clauses and develop formulas and make unspoken, one-sided agreements with the Lord. It's stuff like asking the Lord with the expectation He'll give, but asking with the wrong intentions (James 4:3). Or, the classic "Lord, if you___, then I will___." You might not phrase it that way. I don't always. For example, in working on a book recently, I was convicted that to write from God's Word, I had to know God's Word. I read all the way through Scripture for the first time. And when I finished His Word, I waited a day...two days. Then I got upset. The long-awaited, lots-of-hard-work book was nowhere near finished. I did what He asked. I finished His Word. Why wasn't He enabling me to finish my words? I didn't start off my reading with "Lord, I'm doing this for you, you do this for me." But somewhere, at some point, in my heart, I determined that because He asked me to write and to read, that He would fulfill it just as I was working hard to fulfill. That's a promise God never made to me. And it's a just a simple example. Once a friend of mine swore off dating for a year. Felt like God said not to. And when the year was up, my friend was mad because within a few weeks, even months, God hadn't yet honored the commitment by providing a significant other. Like believing what Scripture says about something specific -and applying it more broadly. Or taking what the Word says broadly and applying it specifically to my situation. His Word can easily be twisted, and often it is. When we believe the distorted Word of God, we are set up for disappointment. Our expectations are skewed, and our priorities are too. If God's word is contorted to say that your happiness is God's goal, then you're going to feel at times, like when you're sad or suffering, that God isn't living up to His promises. You're going to place a wrongful priority on your happiness because, if that's what God promised you, then you are entitled to it. The promise of God to all people, according to Scripture, is His son Jesus Christ. If you’re looking for God to fulfill His promises, look no further –“it is finished” (John 19:30). Jesus came, He died, He rose again, and He offers the free gift of grace and eternal life. In the earlier cited verse of Chronicles 6:14, we read about God fulfilling His promise to David to keep his descendants on the throne. Other promises in the Old Testament are similar in that they all play a part in God keeping His word, the word he gave in the beginning when He said that the offspring of woman would crush Satan. 2 Peter 3:9, also cited earlier, says that the Lord isn’t slow in keeping His promise. 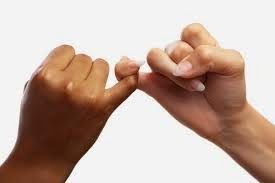 What promise? The one fulfilled in Christ. The one that continues to be fulfilled in Christ as the Lord so patiently draws people to Himself, giving everyone a chance at eternal life. In Revelation, we read all the more of how God has, is, and will keep His promise. He will restore the world. He will save His people. His promise is good, it’s perfect, and it matters above all else. That’s God’s priority. That is what we can rest in and set our hope upon. Those that belong to the Lord will spend eternity in His presence. A lot of things won’t work out that we think should. Plenty of feelings will be felt that we think shouldn’t be necessary or serve no purpose. Our circumstances often won’t be what, by all reasoning, we deserve. But in the end, we’ll get what we don’t deserve: mercy and grace. We’ll be made complete in Christ. Our feelings will be all to His glory. And all things will have worked together for the good of those who love Him (Romans 8:28). 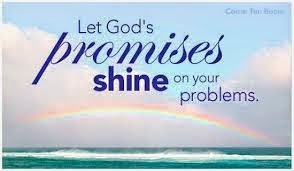 That’s the promise of God. It is sufficient. Surely He is faithful. If you’re looking for God to fulfill His promises, look no further –“it is finished” (John 19:30). Grateful for the dependable promises of God! Praise God that his promises never end. They keep going and going. He is so not like us. Thank you for making this stand out to me. His promises are rock solid! Cheering you on from the #RaRalinkup on Purposeful Faith.